Anddd Done! 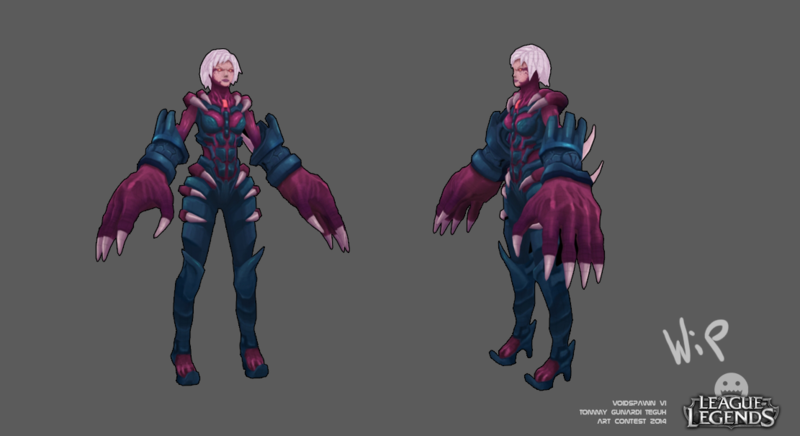 Thanks a bunch to anyone who gave feedback along the process. As my first hand-painted model and Zbrush experience, I am quite proud of what I've achieved within 3 weeks. Goodluck everyone! 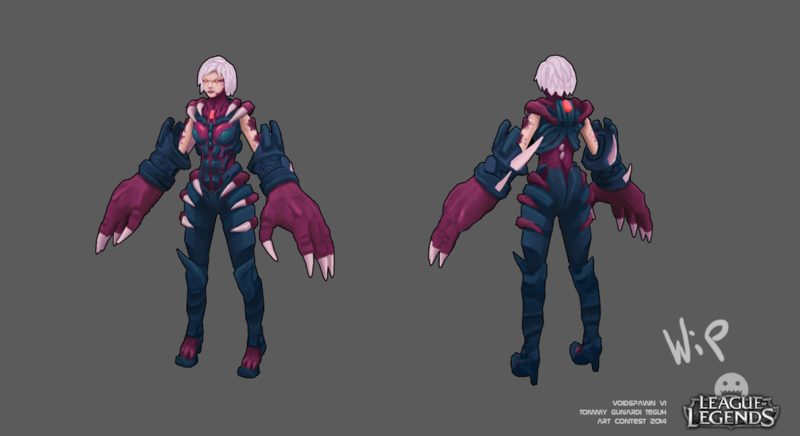 i've always liked mecha skins because they make organic champs look mechanical. Thought I'd do the reverse. 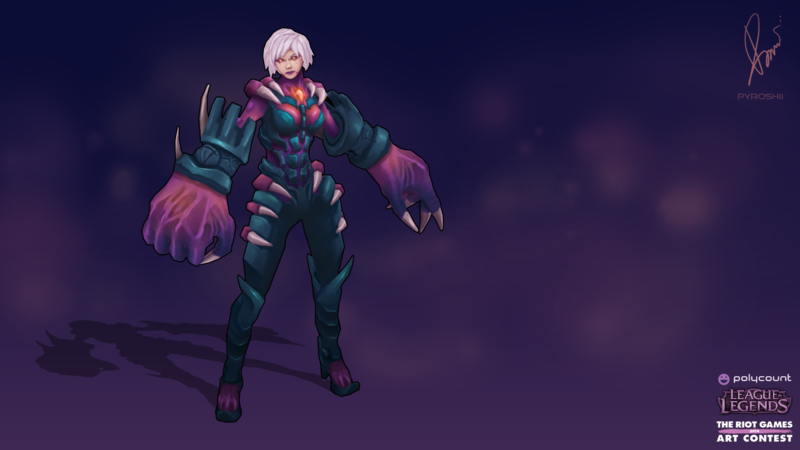 Instead of her usual tech-enhanced skin, I wanted to have a demonic/corrupted version of Vi. 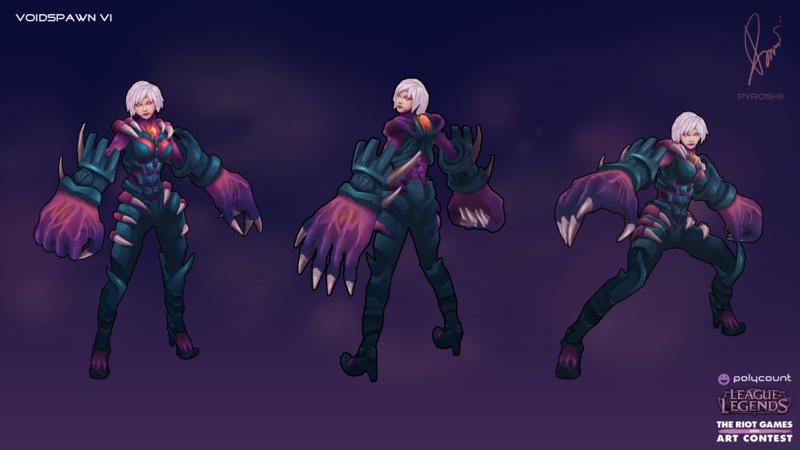 And so here comes Voidspawn Vi! Ahh it looks pretty Sick Tommy!! About concept. I like it espesially how face looks! I think you need to have some areas of rest where you dont have much details. Also you have pink and grey color 50/50 now. It`s better when you have 1 primary and 1 secondary colors. That Dota 2 color guide is quite useful. Thanks for bringing it up! I'll keep this in mind when I readjust the colors. Wahoo team Voidy! Looking good cant wait to see the final! 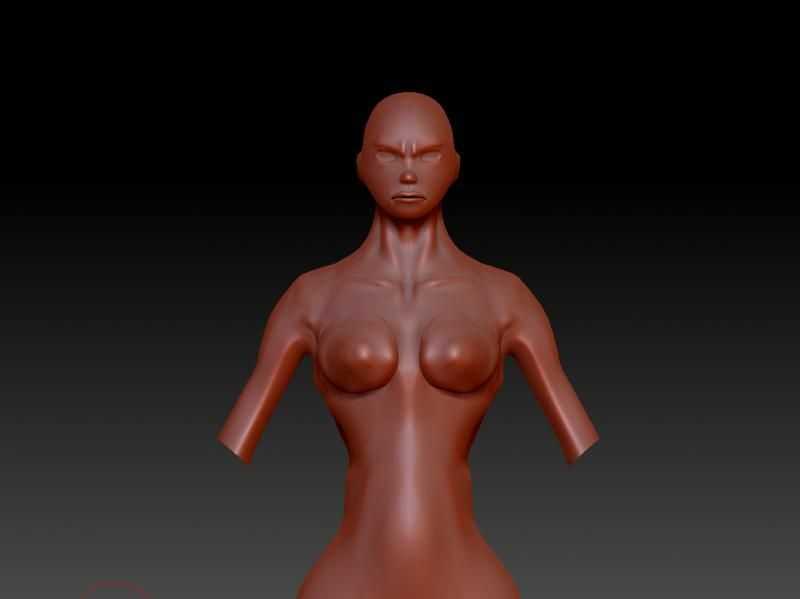 Progress is a bit slow though I've worked out her topology. 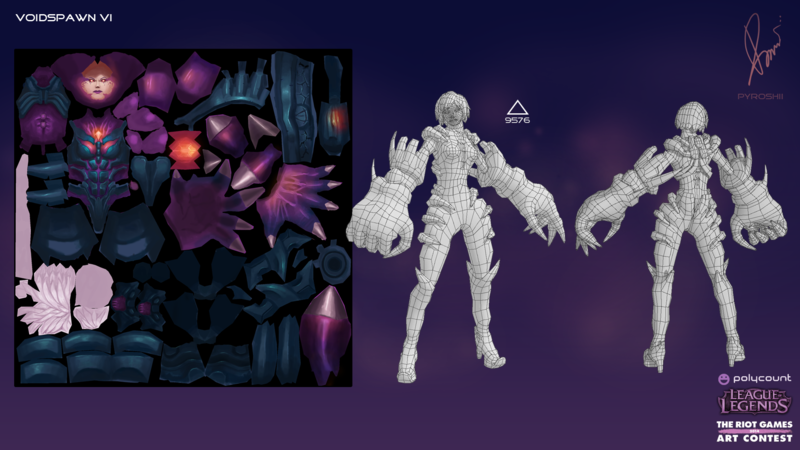 Here's some blocking for the torso. 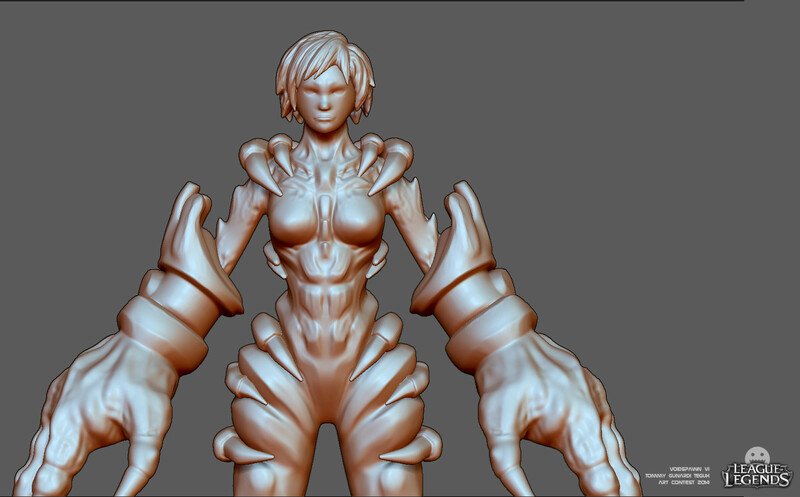 Some of it is still messy, though at this rate I don't think I'll do a full high poly sculpt. More blocking! 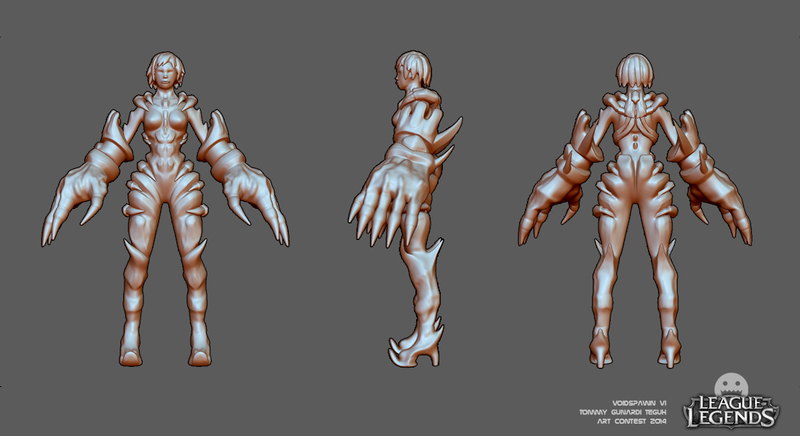 Aiming to get a good impression of the character before I bring it in to Zbrush again. 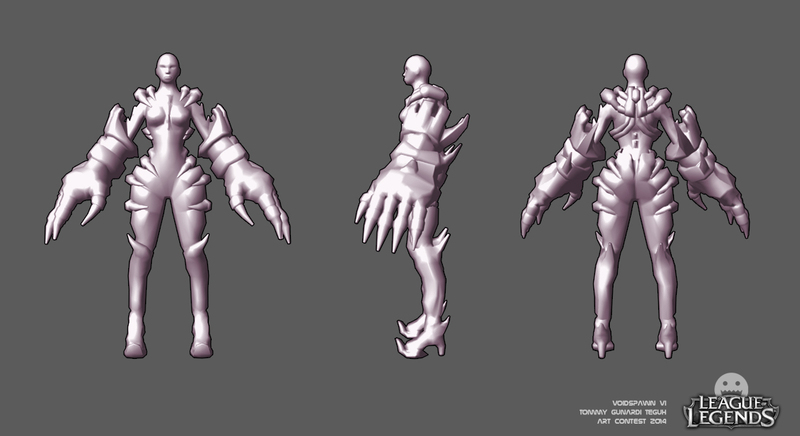 Took out a few details from my main concept to avoid making the model too busy. 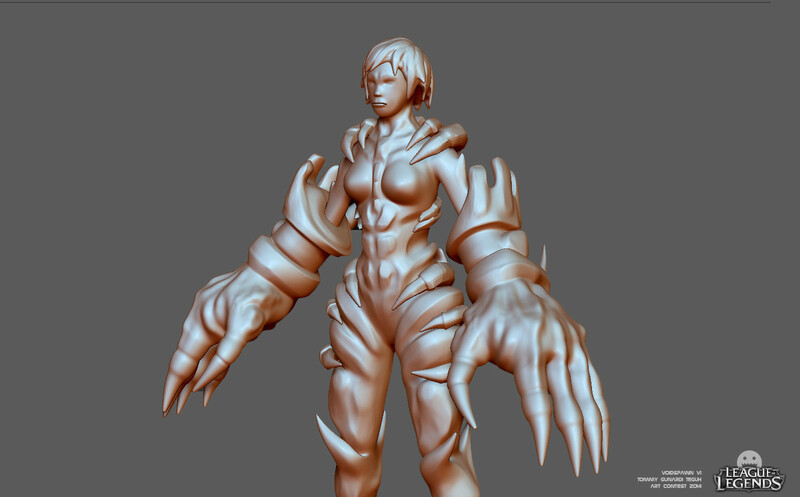 Off to Zbrush now. 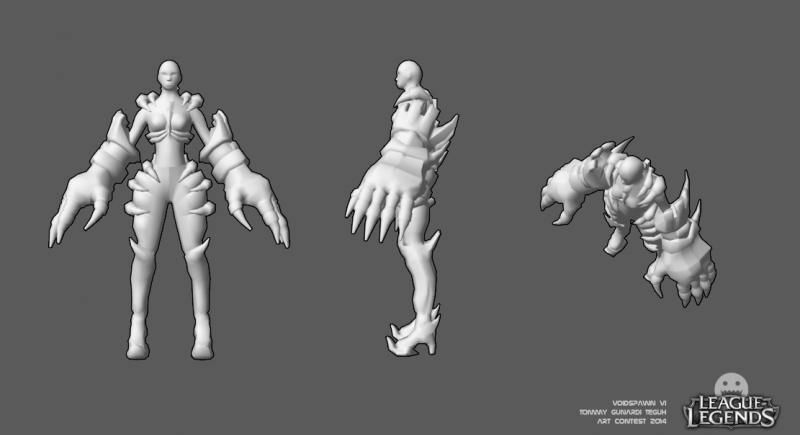 Here is how the model is looking from Maya. I'll add her hair later. If anyone has feedback please do tell. Now sculpting. Still working on hair. Hi there ! 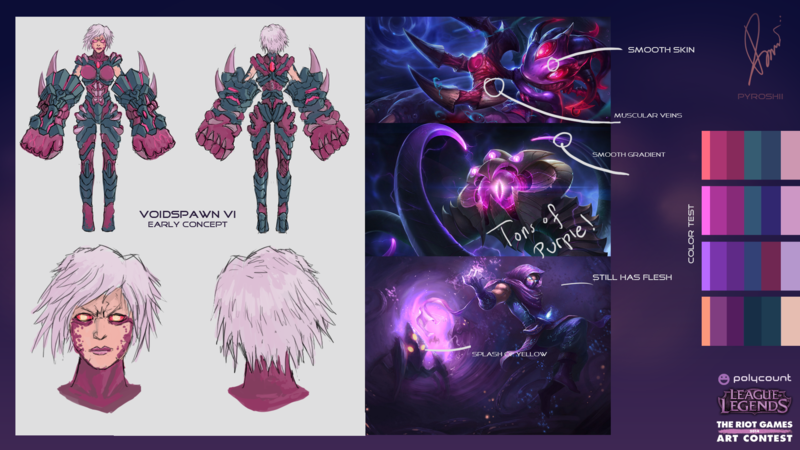 Just wanted to encourage you because Vi is one of my favorite ! Anyway, good luck ! Cheers ! Thanks for the encouragement! Yeah I noticed the face problem, will definitely address that. Alright. 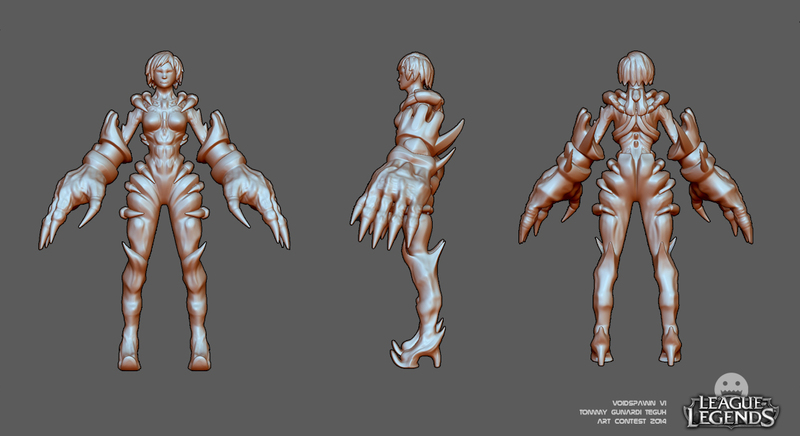 Done with sculpting for today! Now she should look less monkey and more human. Hopefully this is pretty close to ambient occlusion baking. 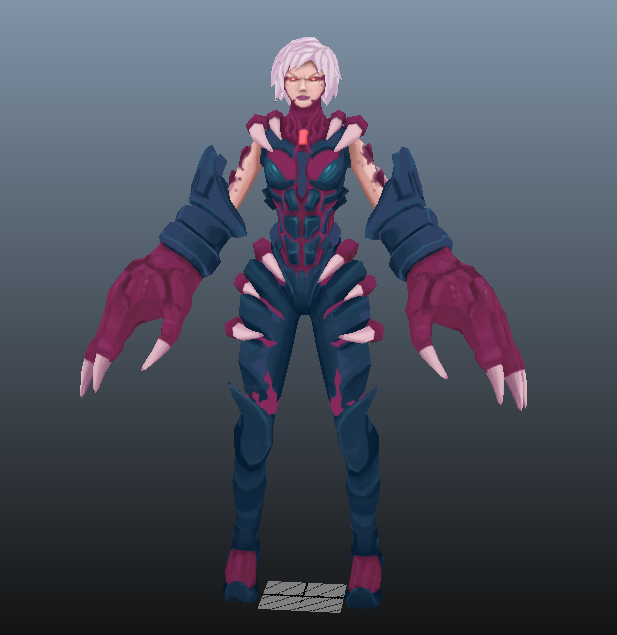 Leaving her arm band plain for now, most likely just going to jump to texturing and add details from there. Yeah there is definite improvement/ change to her face, seems to feel more comfortable. I'm enjoying following your progress. You're smashing it! Update! Spent the last few days blocking out colors. 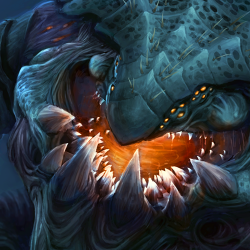 Took me a good while, heres a rough preview. There's still a lot of unshaded areas and just parts that I haven't gotten around to. Next on my checklist: Everything. Gonna do a detail pass soon. Hair needs to be shaded. No problem. I'm glad you liked it! Added gradients here and there, still haven't done a detail pass on the face. Still haven't started on the hair yet. 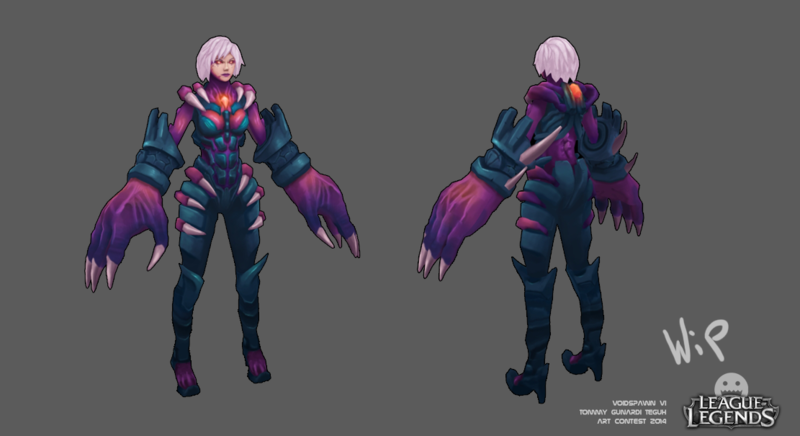 Crunched up my color palette, decided having her shoulders purple makes for better readability. Added some teal accents to her armor, added more highlight and worked on the hair. Since you asked for crits! Thanks so much Hellstern! This is just the feedback I needed. Will try and implement those into my final. Revised color scheme. Put in more detail on a lot of things. 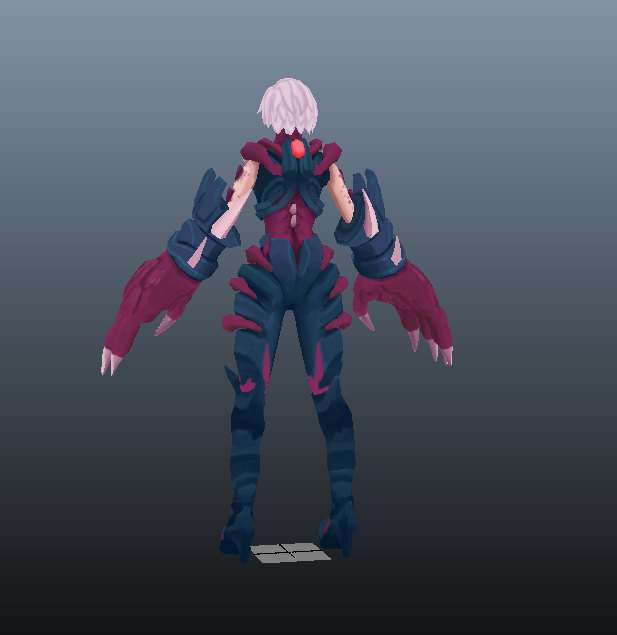 Gonna start rigging and do some hopefully minor texture tweaks. Awesome feedback from Hellstern. Anddd Done! 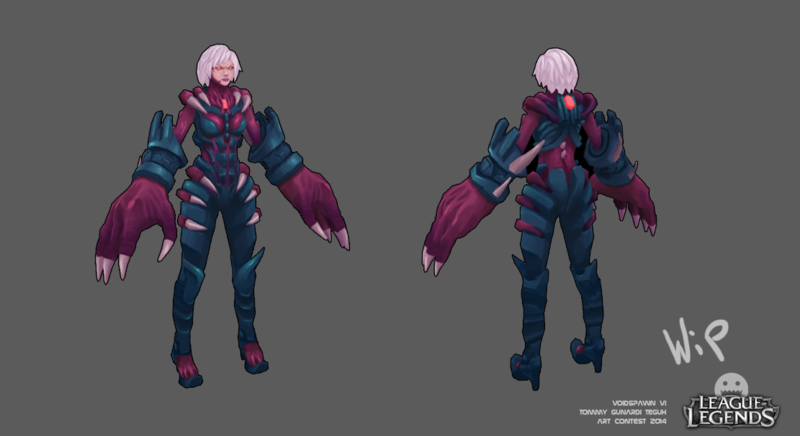 Thanks a bunch to anyone who gave feedback along the process. As my first hand-painted model, I am quite proud of what I've achieved within 3 weeks. Goodluck everyone! Thank you! Yeah its been a long process. Regardless of the outcome I've learned a lot from just participating in the contest. Good luck to your entry too! Thanks, your Fizz was awesome too! 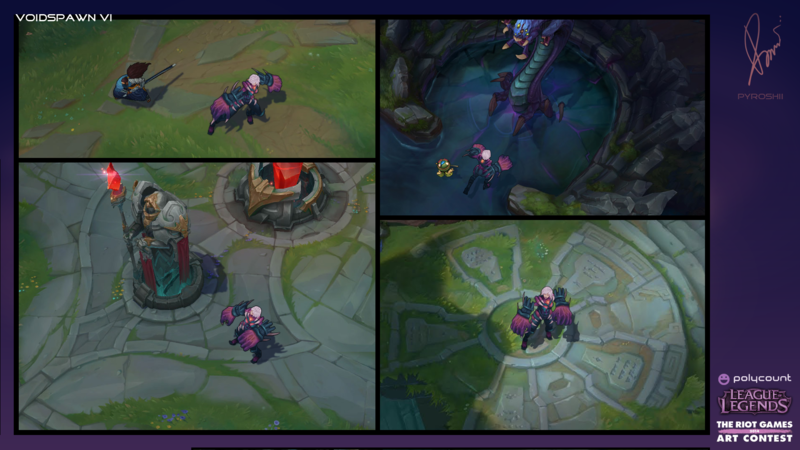 Vi looks super cat with the white bob hair! Haha! Bob hairs are fantastic.